But if you don’t want the above process, all you need is the Stock Recovery.img and Stock Boot.img files. If you have both files then you can continue the process. 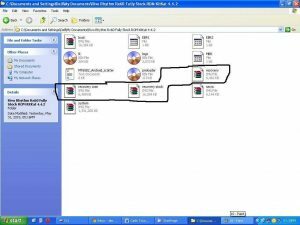 I strongly recommend you to make a backup of the device before doing any thing, otherwise its upto you and we are not responsible for any thing. 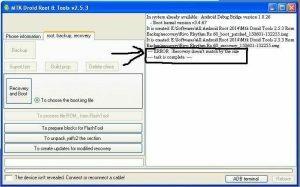 To make carliv touch recovery, you also need to know the screen resolution of your device. 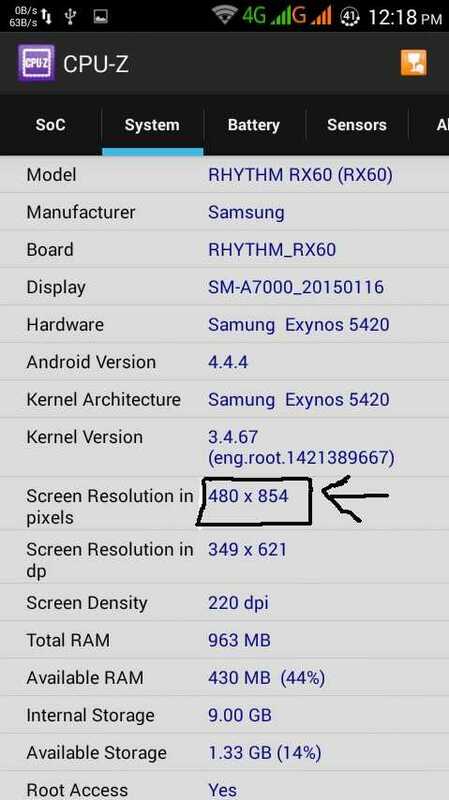 Like I have Rivo Rhythm Rx60 which has 480X854 resolution. 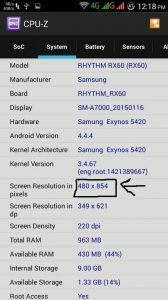 Now you may wonder, how to check the screen resolution of device. 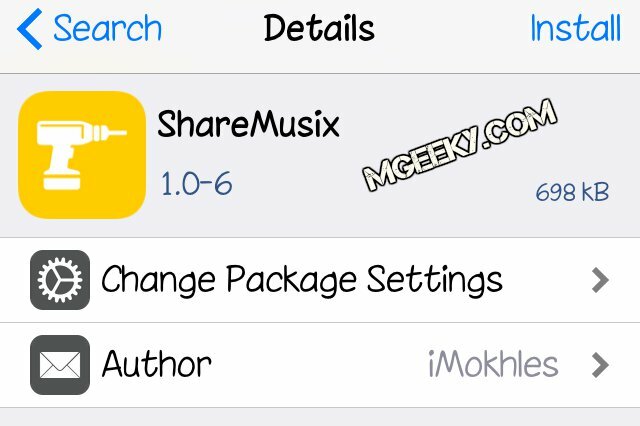 Simply download the following app from links and check the resolution like shown in the pictures below. 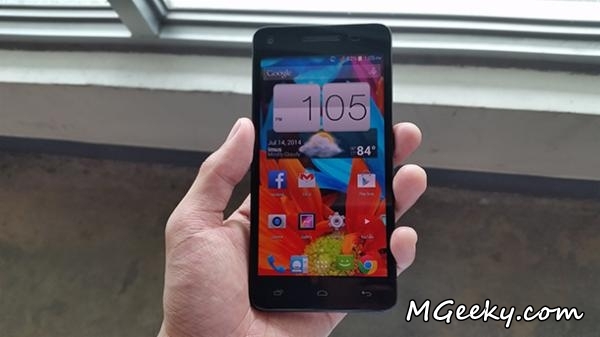 Once you have checked your phone’s screen resolution, you have to download Lun1 or lun2 file for your phone. 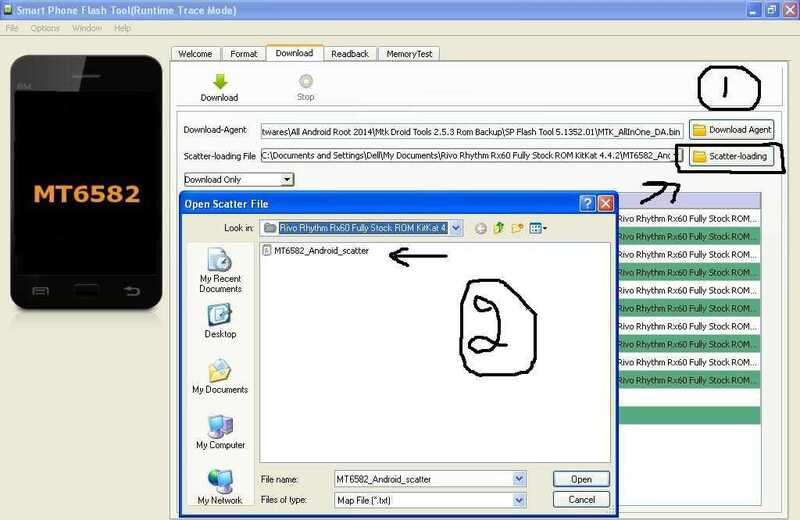 Make sure that you download file with correct screen resolution. Links to both files are given below. 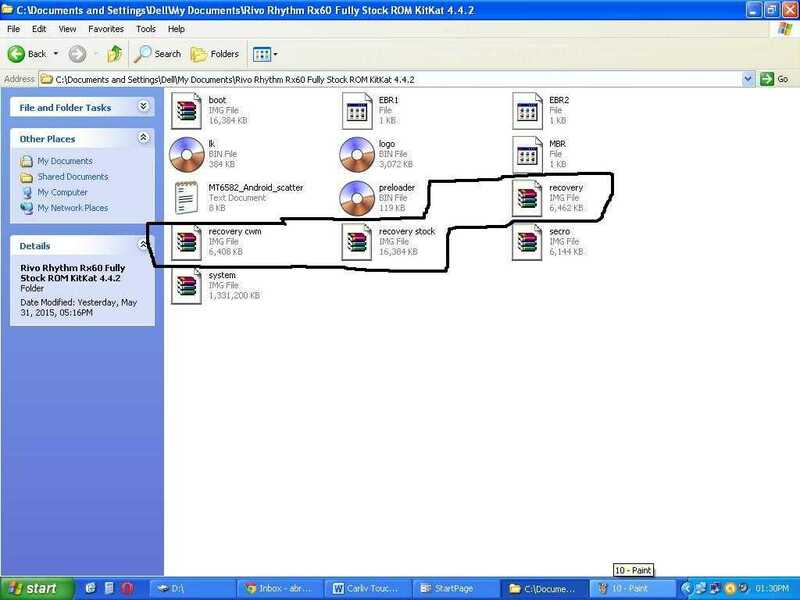 After you have all the files downloaded in your PC, You can continue to the instructions. 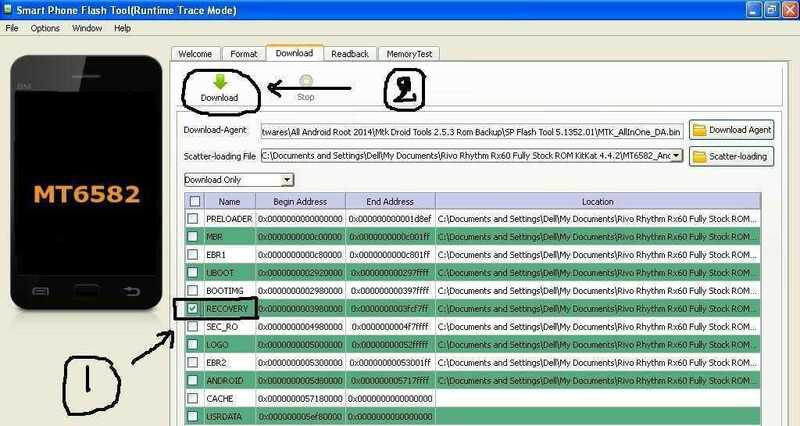 All you have to do is download recovery file from both links according to your screen size. Like mine was 480×854 so I downloaded this resolution recoveries from both links. 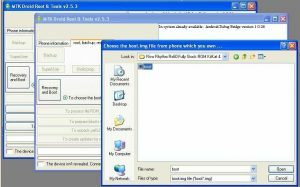 After downloading both files, rename them as file 1 and file 2 for making the work easy. 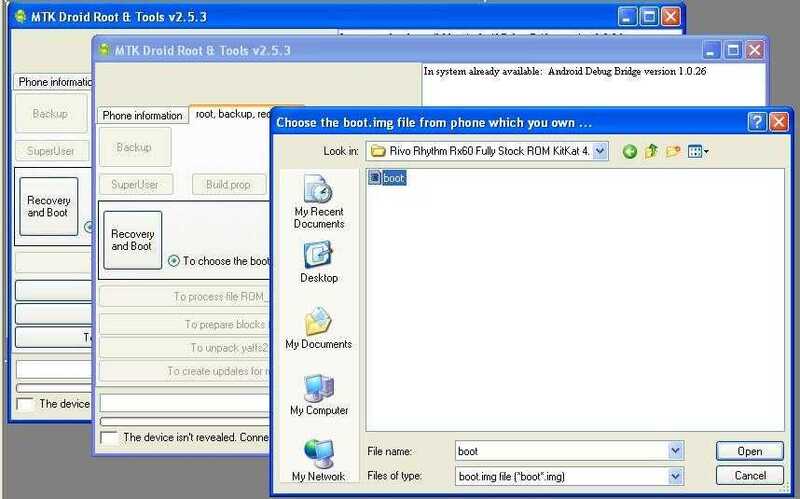 Now open MTK Droid Tools (included in the MTK pack 2015) and click “root, backup, recovery” tab. 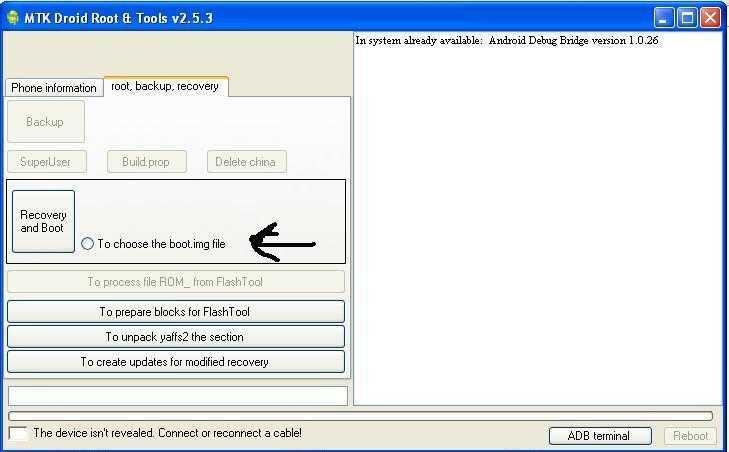 Click “To choose the boot.img file” and then click “Recovery and boot” button. 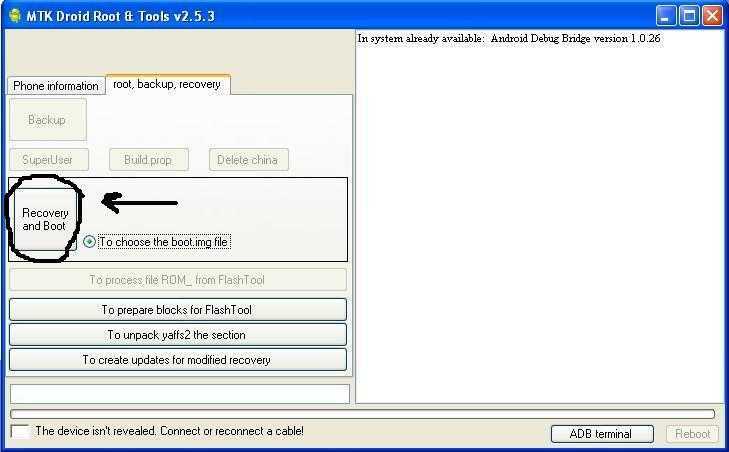 A dialogue box will appear and will ask you for boot.img. 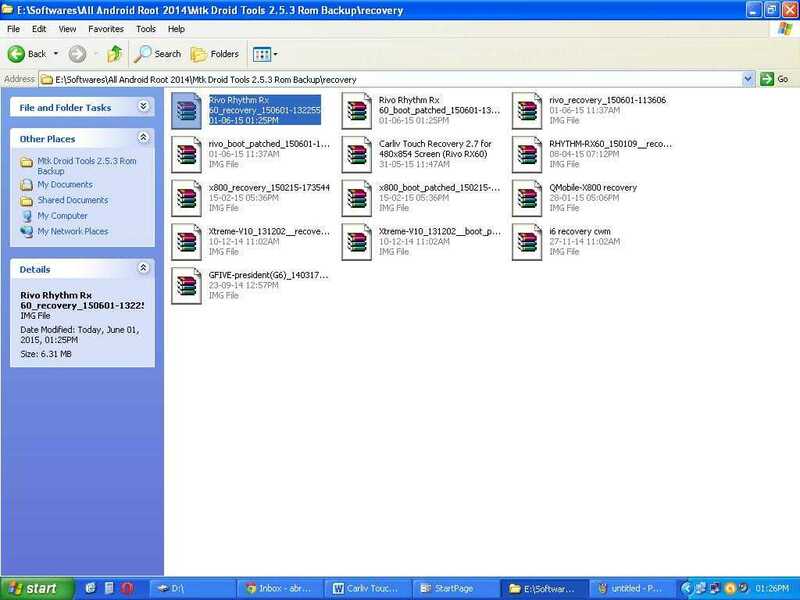 Just select the boot.img file which you created in Stock Backup Process. After selecting proper boot.img file, it will ask for recovery.img file. 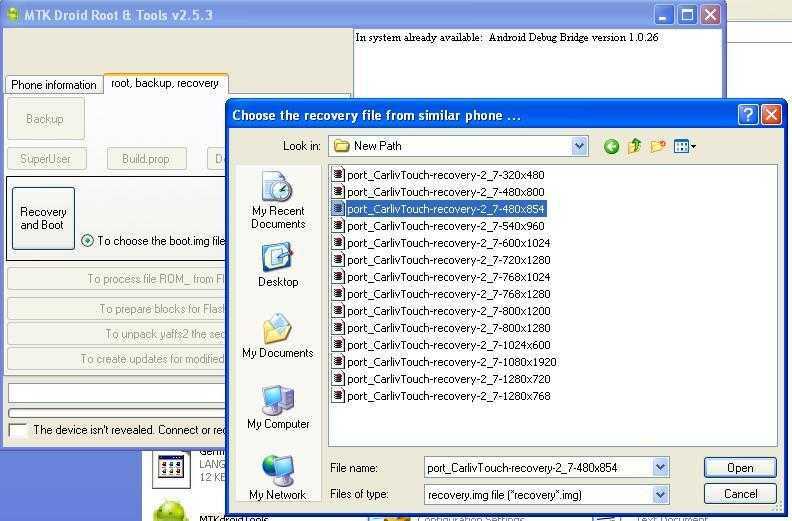 This time select the Carliv Touch Recovery according to your device screen resolution. As mine is 480×854 for Rivo Rhythm Rx 60. 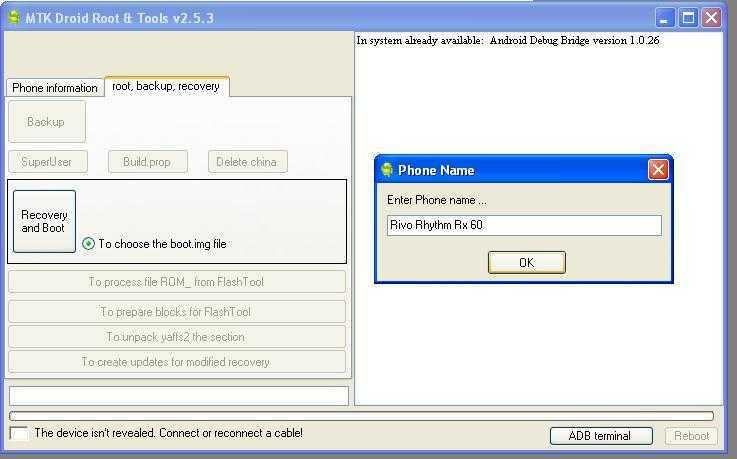 When you will select the recovery file a new dialogue box will appear asking for writing the Device name as I have written Rivo Rhythm Rx60. 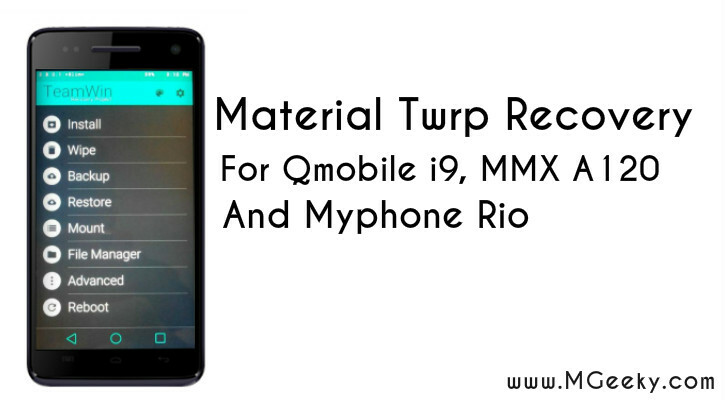 After this MTK Droid tools will create a file of ported recovery for your device. 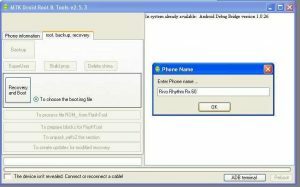 Which is of course Carliv Touch Recovery version 2.7. Once the process is complete. You will see the screen dialogue saying task is completed but an error message will be there, Just ignore it. 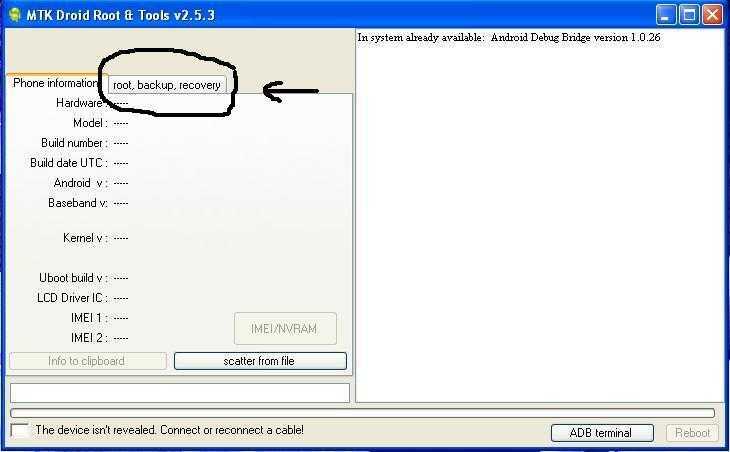 The ported recovery can be found in a folder named “recovery” in mtkdroid tools folder. 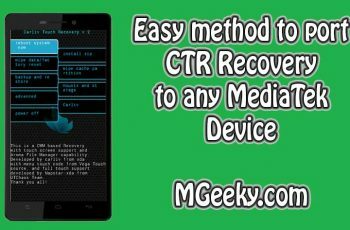 Once the recovery is ported successfully, you have to copy the CTR Recovery to Stock ROM folder. and rename it as “recovery.img”. Make sure to backup the stock recovery.img from the backup folder. 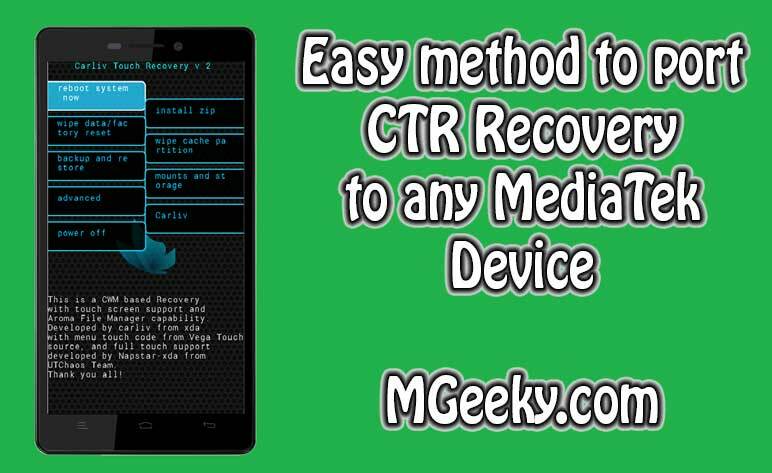 As the MTKDroid tools saves your stock recovery file as recovery.img. 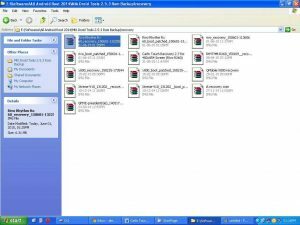 As shown below, there are 3 files, Recovery CWM, Recovery Stock and Recovery (actual carliv recovery which we renamed as recovery only). All the check boxes will get selected by default. But you have to just select recovery.img. Like shown below. 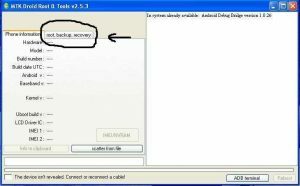 Turn off your phone and connect with PC via USB Cable. 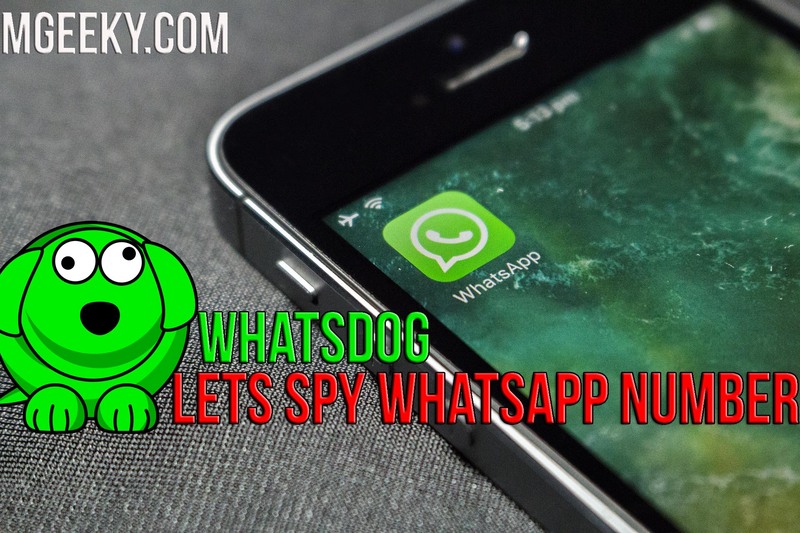 The tool will detect your phone and flash process will start automatically, and you shall see a popup with green circle.